When my Lip Scrub from Lush in Popcorn dried out to the point it was unpleasant to use I was quite happy as it gave me an opportunity to try a different flavour and scent. On repurchasing I decided to go for Mint Julip. Mint chocolate is the scents claim although to me it is very nostalgic and reminds me of humbug sweets. Scent aside this lip scrubs are perfect for matte lipstick lovers such as myself. My pot sits in a basket of beauty products aside my sofa so that I can reach in for them whilst being a couch potato. Things can be a little bit messy but just lick your lips like you've just demolished a donut and all will be forgiven. The scrub is harsh but not unkindly so and lips are left smooth and all dry skin is forgiven. 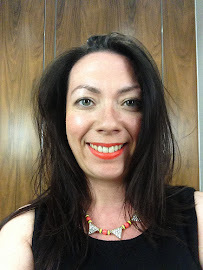 I add a slick of one of my trusty lip balms and my lips are ready for the next days lipstick application. A must at this time of year when I'm reaching for my bright pinks. 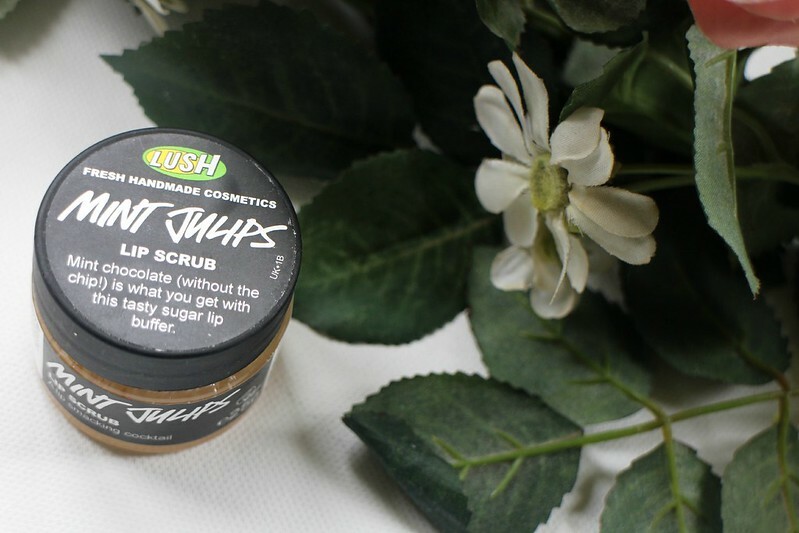 Have you tried the Lush lip scrubs? Are you a fan? I've never tried a lip scrub. I'm not sure I could put mint chocolate on my lips without eating them - haha!